The classic headwear choice for kids on expedition! 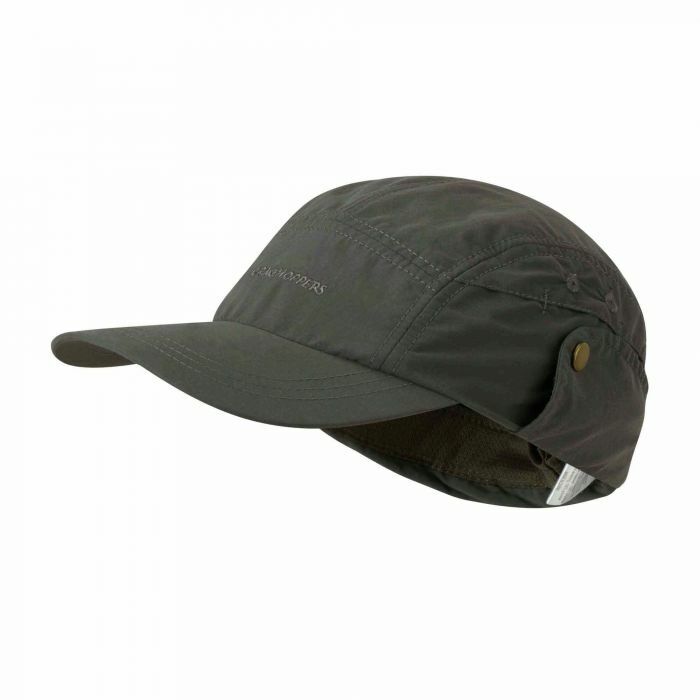 Our Desert Hat features protection from UV rays and biting bugs with a handy integrated flap to safeguard tender necks. A hat that will come into its own summer after summer.